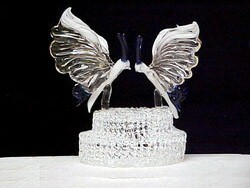 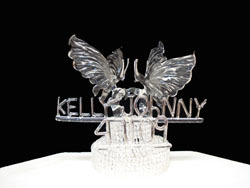 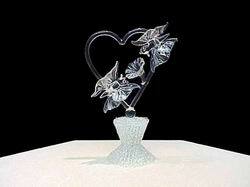 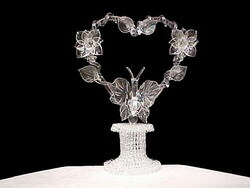 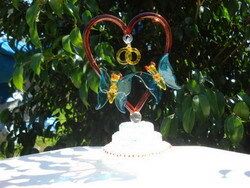 butterfly cake tops - The hand blown glass co. 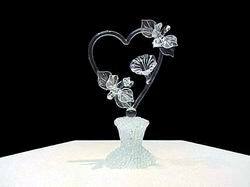 The Hand Blown Glass Co. 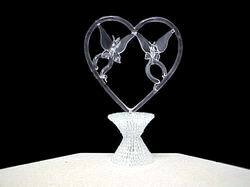 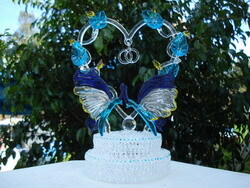 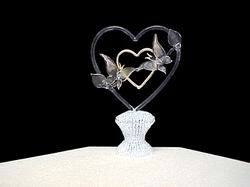 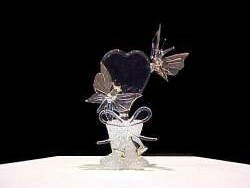 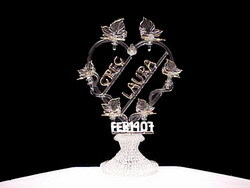 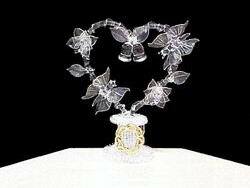 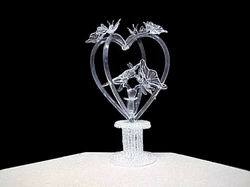 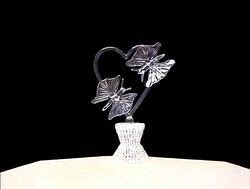 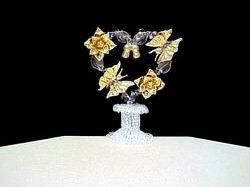 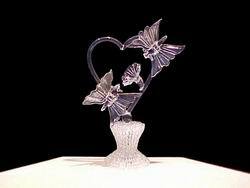 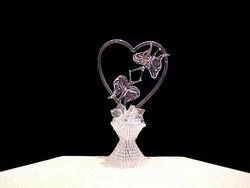 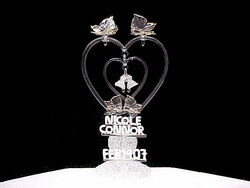 Custom hand blown glass butterflies wedding cake tops, glass buterfly wedding favors and butterflies for butterfly collectors. 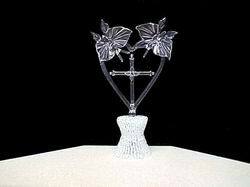 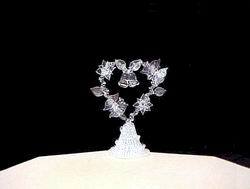 If you would like to custom design your own butterfly wedding cake top or butterfly wedding favor just mail or email me your custom design and I'll make it for you but keep in mind that custom designs are a little more costly.